Is this pose fine? Is the lighting fine? Do I look good? Does it REALLY matter? Rega Jha is here to share some real insights on digital media. 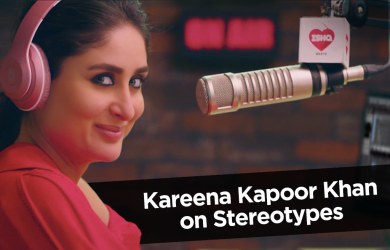 Catch her conversation with Kareena Kapoor Khan on 104.8 Ishq’s #DaburAmlaWhatWomenWant! In this age of viral content & instant reactions, performance pressure can really mount. 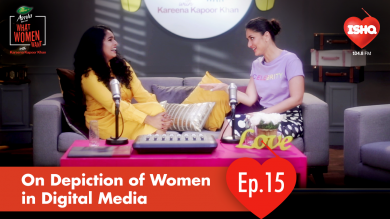 Catch Kareena and Prajakta discuss all types of performance pressure in this episode on 104.8 Ishq’s Dabur Amla What Women Want to find out. #DaburAmlaWhatWomenWant! 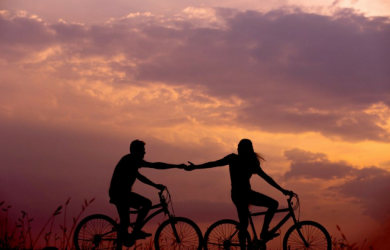 How’s life after divorce? 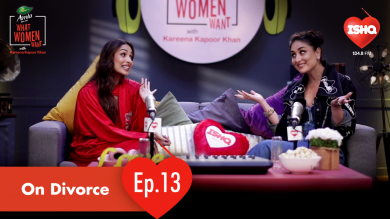 Catch Malaika Arora as she chats about divorce and other things with Kareena Kapoor Khan on the next episode of 104.8 Ishq’s Dabur Amla What Women Want. #DaburAmlaWhatWomenWant! Men and Women are the same, so why play this discrimination game? 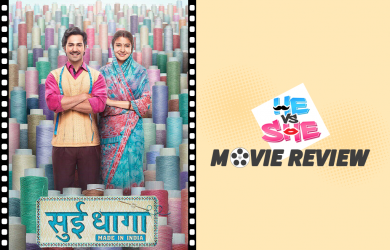 Zoya Akhtar and Kareena Kapoor Khan’s views on workplace equality tell us why it’s necessary. 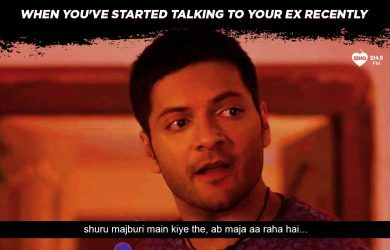 Catch this conversation on 104.8 Ishq’s Dabur Amla What Women Want. #DaburAmlaWhatWomenWant! Celebrity sisters in-law and new moms get candid about their motherhood journey. 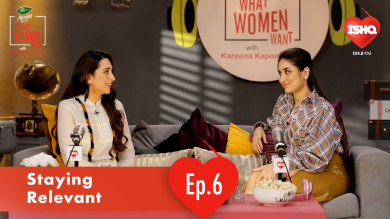 Catch Soha Ali Khan and Kareena Kapoor Khan gushing about Taimur and Inaaya on 104.8 Ishq’s #DaburAmlaWhatWomenWant! These ladies are slaying it with their words! 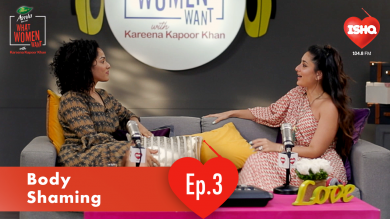 Catch this unapologetic chat between Swara Bhaskar and Kareena Kapoor Khan now on 104.8 Ishq’s Dabur Amla What Women Want.#DaburAmlaWhatWomenWant! Sisters before Misters, baby! 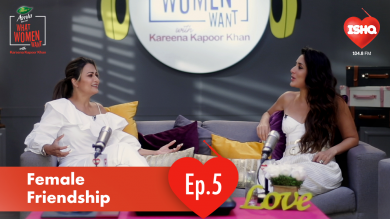 Amrita Arora Ladak & Kareena Kapoor Khan give us major friendship goals in the latest episode of #DaburAmlaWhatWomenWant only on 104.8 Ishq.#DaburAmlaWhatWomenWant! 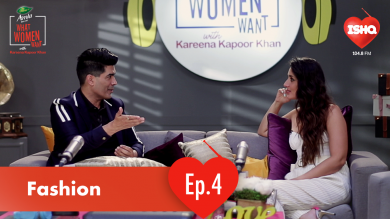 Manish Malhotra and Kareena Kapoor Khan are all hearts and cheers for people who wear their style, fashion and personality like a crown and own it in the latest episode of #DaburAmlaWhatWomenWant! 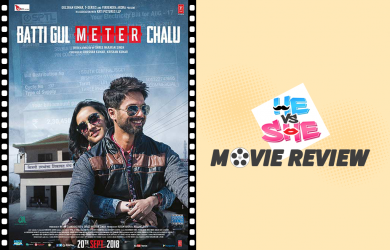 Catch them applaud the unconventionals and debunk some serious fashion myths while at it only on 104.8 Ishq! What do women want you to know about body shaming? 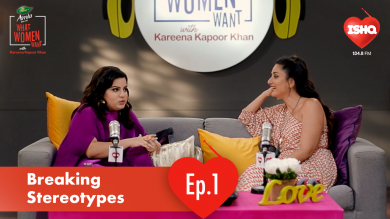 Catch Masaba Gupta and Kareena Kapoor Khan slam body shamers in an unapologetic chat on #DaburAmlaWhatWomenWant only on 104.8 Ishq. Here’s what Sunny Leone wants to tell you about making unapologetic life choices! 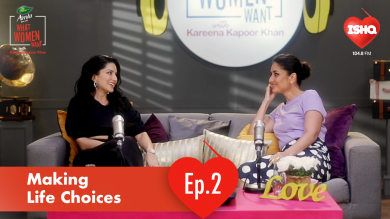 Catch her in conversation with 104.8 Ishq’s RJ Kareena Kapoor Khan as they talk about choices, trolls, life and everything in between on #DaburAmlaWhatWomenWant! What do women want when it comes to breaking stereotypes? 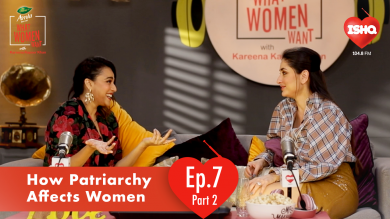 Ishq 104.8’s newest RJ, Kareena Kapoor Khan tries to figure it out with Mallika Dua in this unapologetic chat on #DaburAmlaWhatWomenWant. 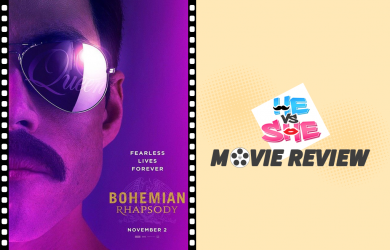 The music sequences in the movie won the heart (mostly because we are a fan of Queen) while Rami Malek aced the role. 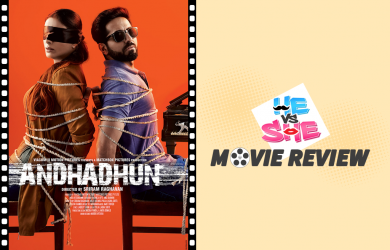 Watch to know whether this movie is loved by the audience as much as we love Freddie Mercury or not. 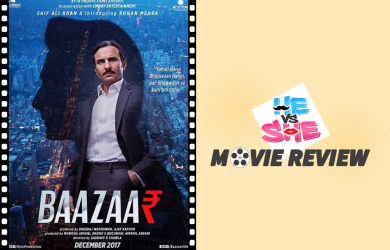 From powerful dialogues to a beautiful screenplay, Saif Ali Khan’s comeback movie with Radhika Apte & Chitrangada Singh is a bang on minus the technical terms of the stock market.